Who is Rev. Ann Rene? Deciding to begin your healing journey takes a great breath of courage. Congratulations for your strength in getting to a place of reaching out for support! I understand that many times finding a good match in a healing practitioner or teacher can seem like an insurmountable task filled with confusion and uncertainty. Many times, one of the biggest challenges to healing is building a sense of trust and safety. I understand that allowing yourself to trust and feel vulnerable does not come easy. 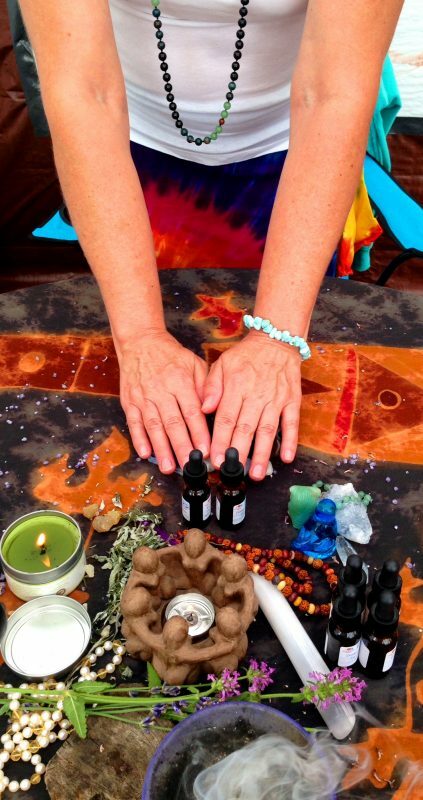 I have many trainings and certifications that allow me to provide great flexibility in facilitating your healing journey. I do not take the gift of your trust in me lightly. It is a profound honor. This is exactly why I do everything in my power to create a sacred space and container for your healing experience. I specialize in supporting women in holistically reclaiming life as sacred. I specialize in supporting women in holistically reclaiming life as sacred. I am also an ordained Spiritual Minister and Certified Spiritual Practitioner. I have two PhDs: one in Metaphysics and another in Spiritual Counseling and Healing. 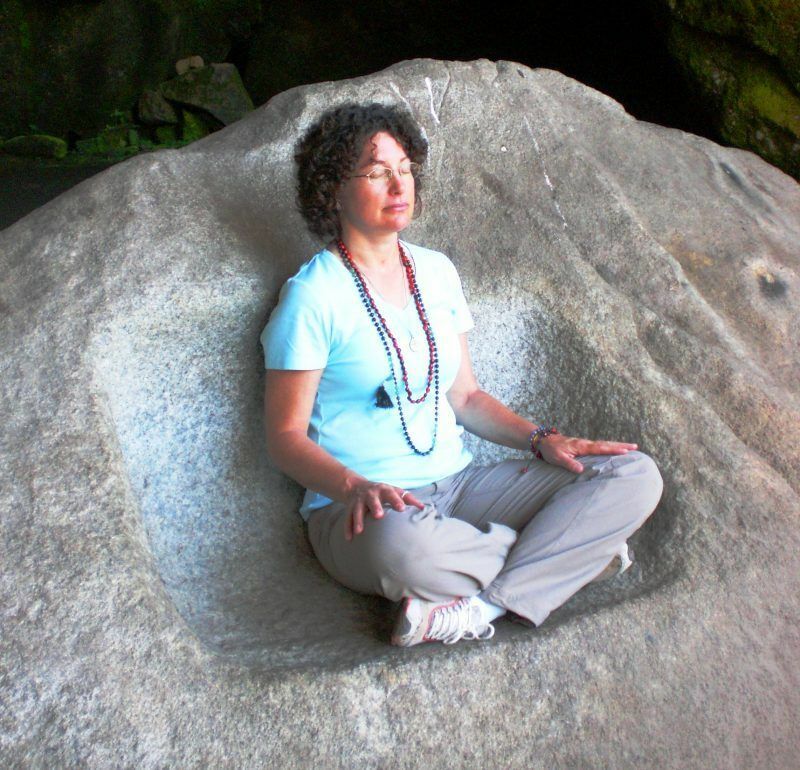 I have over twenty-five years of professional experience as a Holistic Healing Arts Practitioner and Teacher. I am not a medical doctor. I am not a psychotherapist. I am not a psychiatrist. Long distance learning, intuitive card readings, meditations, energy sessions, or products are not to be construed as a substitute for medical or psychological examination, diagnosis, or treatment. You are responsible for seeking out proper medical and psychological treatment for any conditions or symptoms of concern. All recommendations are to be viewed as suggestions. Intuitive card readings are for entertainment purposes only. Due to the fact that some herbs and supports may interact with certain medications and are contraindicated with certain diagnoses, you are responsible for checking with your doctor, psychologist, or psychiatrist before taking or using any and all products or herbs in any form or participating in any support sessions, long distance learning, or intuitive card readings.